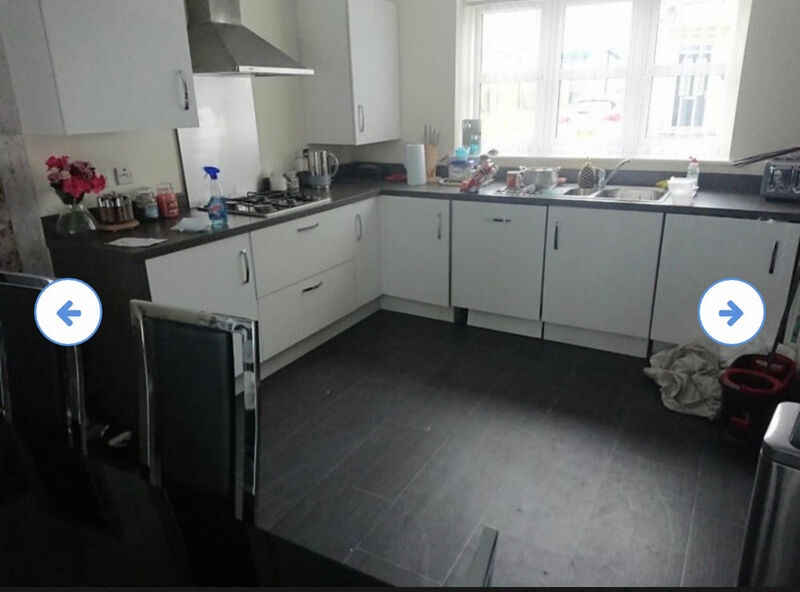 Lee is an excellent hardworking tradesman and did an amazing job in our kitchen. He has completed our kitchen tiling to a very high standard. Also got him to do extra jobs due to his professionalism and high standards of work. Definitely recommend him to everyone!